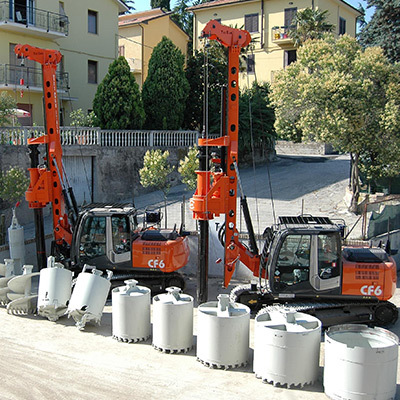 Machines for sale from Colets Piling, for more information contact John Walter on 07713 680559. 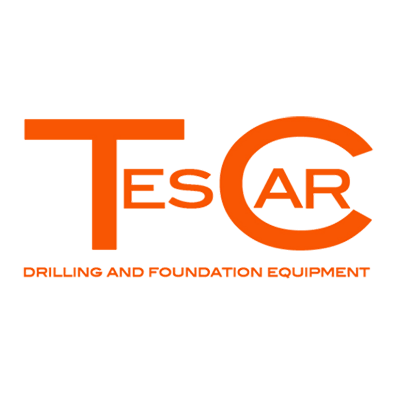 TES CAR was established in 1976 by Mr.Elio Tonti together with his son, and current President of the company, Mr.Sauro Tonti. 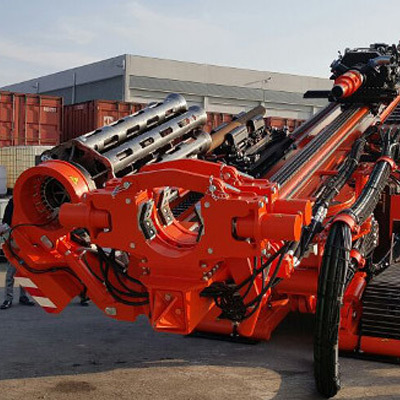 Its origins are anyway indissolubly linked to another historic company in the drilling field, TRIVELSONDA, which had been the forefather of the main current industries producers of drilling machines in the world, and whose charter member since the 60’s was Mr.Elio Tonti. Colets Piling appointed by MDT as UK dealer. 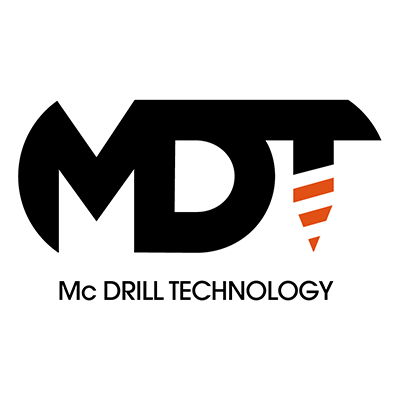 Mc Drill Technology (MDT) was created in march 2006 by a team of professionals who have acquired considerable experience working for companies of primary importance dealing in this market segment, united by the will to challenge the market and draw a new future, as a leader. 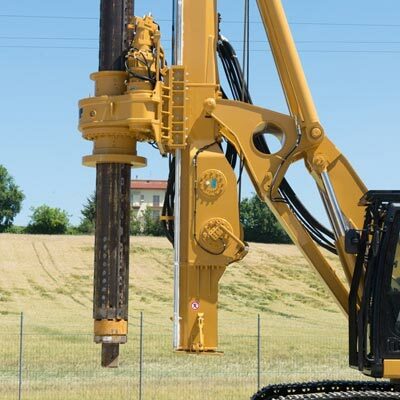 Bellino Srl designs, manufactures and assembles control valves and equipment for the vertical drilling of the subsurface for geognostics and for the research and extraction of underground fluids (water, gas, oil). 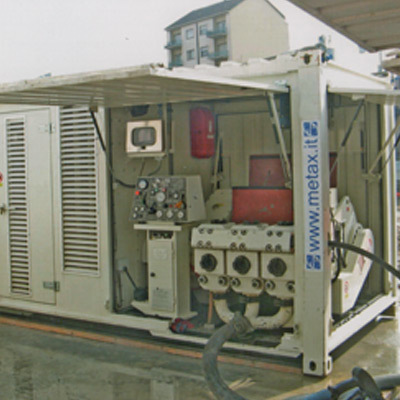 Colets Piling was appointed by Metax as UK dealer. 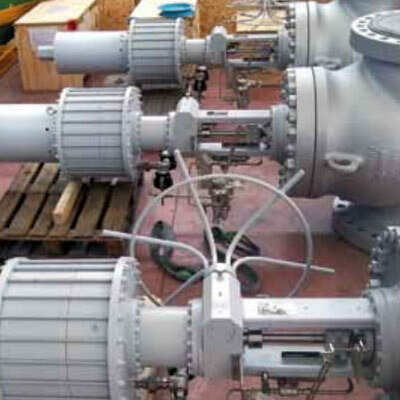 Metax was founded in 1987 with two precise aims: firstly to design and produce machinery for the specialised building industry; secondly, to provide assistance for pre-existing equipment or the refitting of equipment needing to be brought up to standards of absolute safety and maximum productivity for specific production processes. IMT has a global marketing and post-sales assistance network in over 30 countries in the world.